Help newcomer Tina in this cool girl game and make her pop star dreams come true! The musician is preparing for a concert and practices her instrument for hours to make sure that nothing goes wrong. Give the young talent some relaxing spa treatments after so much exhaustion and finally style her for the evening. Create a fancy stage make up, select a matching show outfit and choose luxurious accessories. The concert will be a huge success! 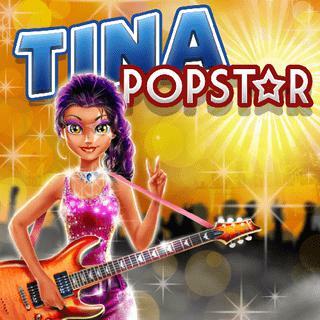 Tina - Pop Star - Find Tina - Pop Star in our vast HTML5 games catalogue. Only the best and newest HTML5 games for all audiences. Guaranteed success with Famobi.